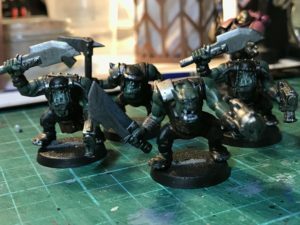 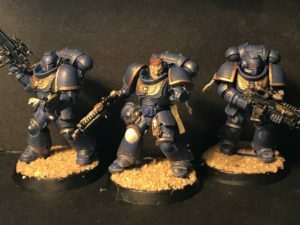 Marines are all painted, need to add the transfers. 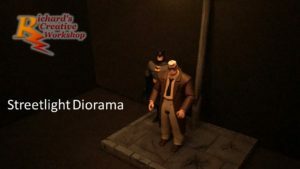 Final pictures of Streetlight diorama are now live. 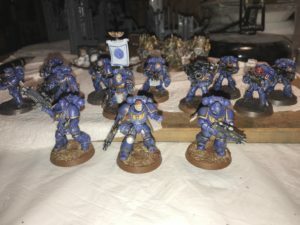 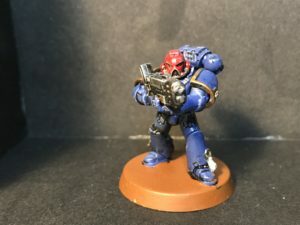 4 new Ultramarine miniatures have been completed, come and check them out.